French and German climatologists have discovered there is a 50% chance that global warming will stop the Gulf Stream within 100 years. 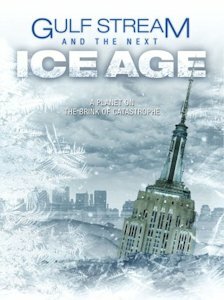 Ironically, that will result in a mini-ice age in Europe and drastic changes to the marine eco-systems. They explain the analyis of marine sediment cores and ice cores for studying past climate changes. The DVD contains a number of extra interviews. These give much more technical detail.